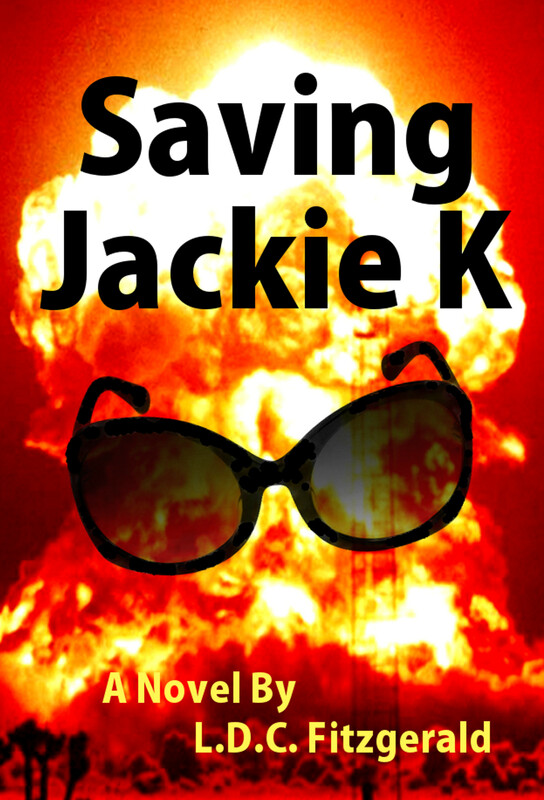 Saving Jackie K is a page-turning novel that springs from the premise that would-be assassins missed, and President John Fitzgerald Kennedy lived beyond November 22, 1963. But who was the man that we mourn today? 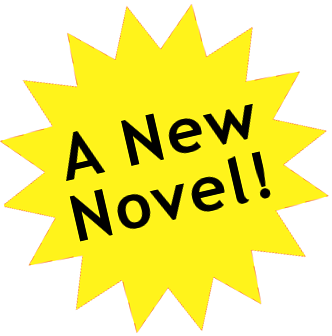 Cuban Missile Crisis - On the brink of war, JFK prevented the Soviets from using Cuban soil to launch a nuclear attack on the US. 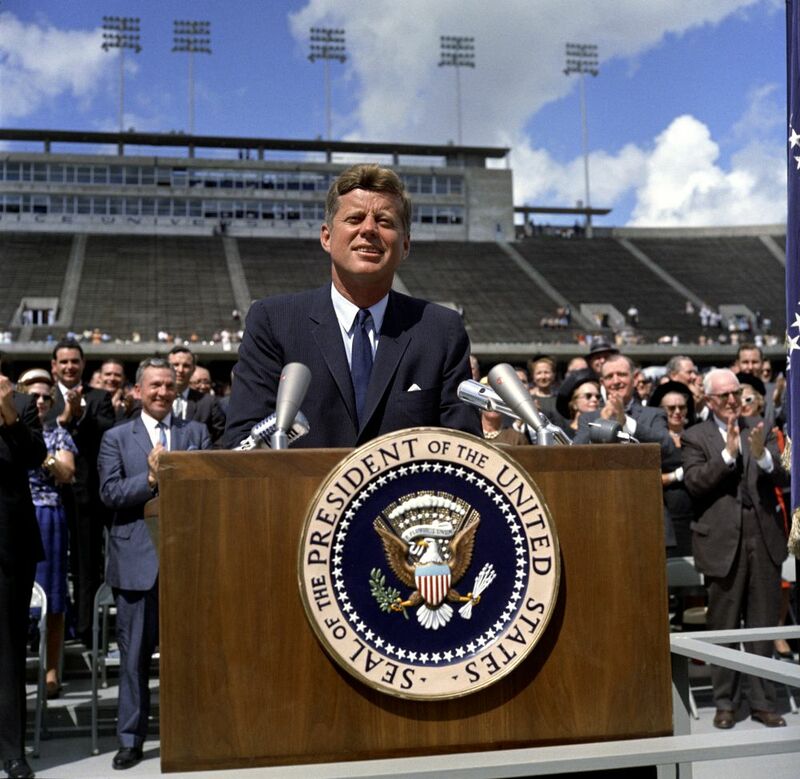 Space Race - JFK challenged Americans to send a human to the moon and back before the end of the decade. Assassination - During his motorcade through Dealey Plaza, Dallas, JFK was shot and killed while riding in an open limousine. Born on May 29, 1917 to a wealthy Massachusetts family, John Kennedy attended prestigious schools and graduated from Harvard College in 1940. He served in the US Navy during World War II, earning a Navy and Marine Corps Medal for rescuing crewmembers after a Japanese destroyer rammed his PT Boat. JFK married Jacqueline Bouvier, a fashionable debutante twelve years his junior. An educated woman fluent in several languages, Jackie coordinated the first major White House renovation in a century. 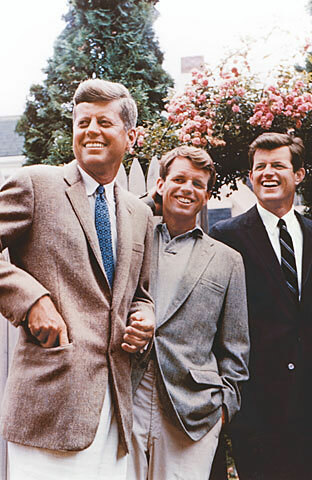 The Kennedys had four children, only two of whom survived past infancy. Kennedy's political career began as a US Representative from Massachusetts, and continued as a US Senator from the same state. 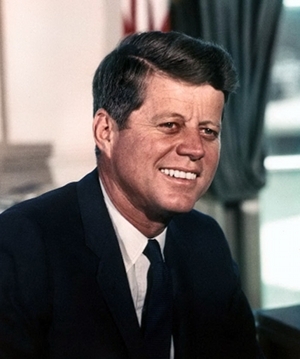 In 1961, he ascended to the presidency when he triumphed over Richard Nixon by a slim margin of popular vote. Decades after Kennedy's shocking assassination, countless schools, streets, and buildings across the nation bear his name. He is regularly voted one of the greatest American presidents, in league with Washington, Lincoln, and FDR. JFK Airport, the busiest international hub in the country, honors his memory. NASA's space launching facility, Kennedy Space Center, was named for the slain president shortly after his death. 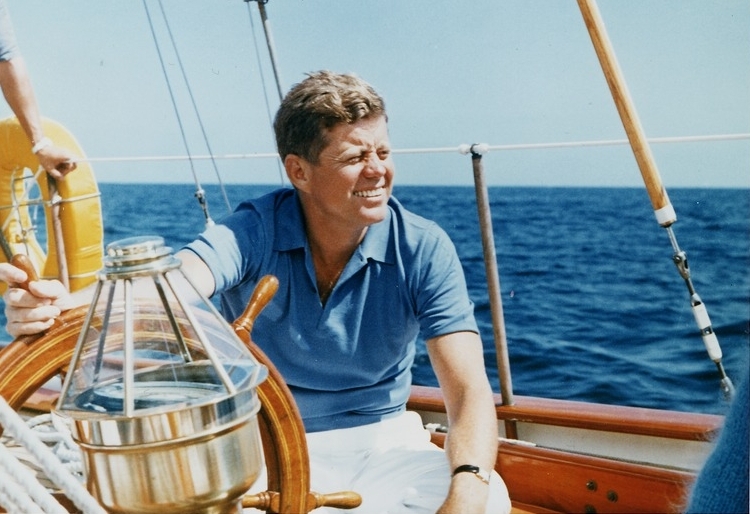 John F. Kennedy's legacy lives on.